Lilies are perennial herbs that grow from rhizomes or bulbs. The leaves be confined to the base of the plant, or they may be borne on a stem and then are alternate, opposite, or whorled. 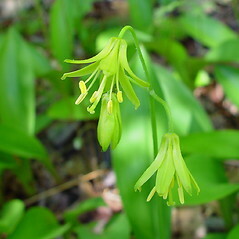 The leaves are undivided and longer than wide, with parallel veins. 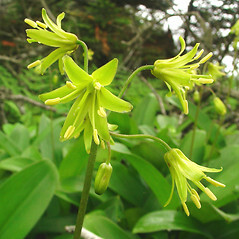 The flowers may be solitary, paired, or arrayed in inflorescences. The flowers have both pollen-bearing and ovule-bearing parts in multiples of 3. They are typically showy and consist of 6 similarly colored tepals in 2 whorls of 3. The tepals may or may not be fused at the base and attach below the ovary (i.e., the ovary is superior). There are usually 6 stamens. A single style is sometimes split into three branches. The fruit may be a dry capsule with a membranous or leathery exterior, or a fleshy berry. 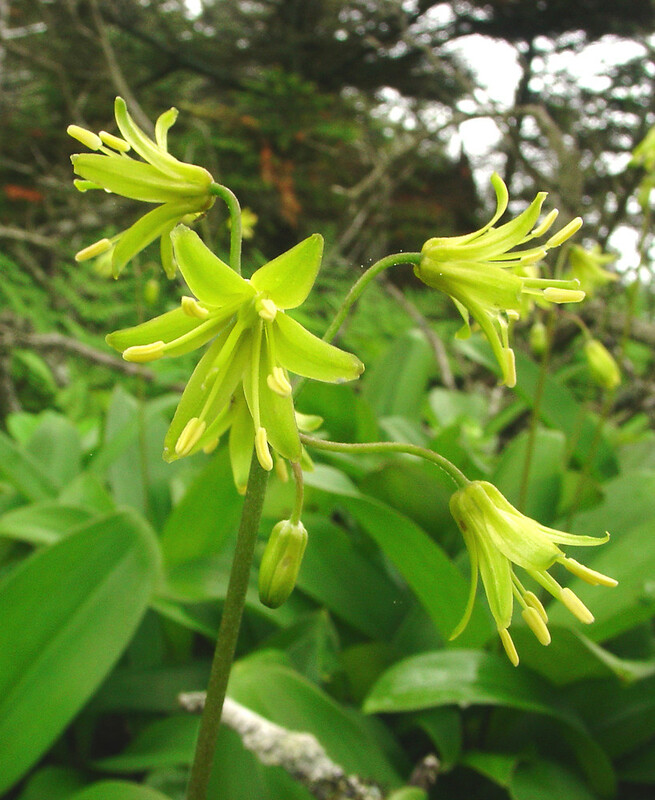 Many species formerly considered to belong in the Liliaceae family are now placed in other families. These families include the Agavaceae, Alliaceae, Asparagaceae, Colchicaceae, Hemerocallidaceae, Hostaceae, Hyacinthaceae, Hypoxidaceae, Melanthiaceae, Nartheciaceae, Ruscaceae, Smilacaceae, and Tofieldiaceae.